Oregon’s public-sector union leaders would have you believe the U.S. Supreme Court’s upcoming ruling in Janus v. AFSCME, generally expected to end the practice of forcing government employees to pay union fees against their will, will have only a “temporary” effect on their membership ranks and revenue. As with nearly everything Big Labor says about Janus, however, the claim is misleading at best and an outright lie at worst. 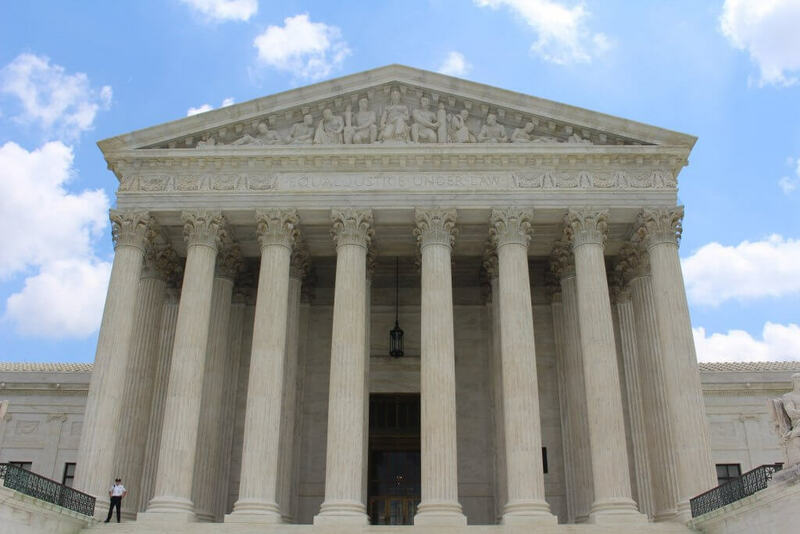 The article primarily focuses on Service Employees International Union (SEIU) Local 503’s experience following a similar 2014 U.S. Supreme Court case called Harris v. Quinn. “(I)f a similar court ruling in 2014 is any indication, any lost revenue from the change in interpretation of the law could be only temporary,” the writer, Paris Achen, confidently states. Yet Achen’s supporting “facts” are so inapplicable to reality that you have to wonder whether she even attempted to verify them. For starters, citing U.S. Bureau of Labor Statistics dataindicating union membership in Oregon “increased from (a historic low of) 13.5 percent in 2016 to 14.9 percent in 2017” is virtually worthless insofar as Janusor Harrisis concerned. Why? Because the Bureau’s data includes the total number of wage and salary workers in Oregon at that time – around 1.7 million – whereas the Janusand Harriscases affect only public employees, who accounted for less than 260,000 – a mere 15 percent – of those 1.7 million. In other words, the fact that overall union membership went up in Oregon in 2017 does not necessarily mean that public-sector union membership increased. Even worse, however, is the article’s muddle-headed connection between SEIU 503’s own assertions about its membership ranks and theHarrisdecision. These numbers appear to come straight from the LM-2 reportsthat SEIU 503 must file with the U.S. Department of Labor. But the 58,000 figure cited doesn’t apply specifically to the Harrispopulation; rather, it includes the entirety of workers represented by SEIU 503. It’s the same mistake Achen made when citing the aforementioned U.S. Bureau of Labor Statistics report. And because public employees in Oregon currently have no choice but to be represented and pay union fees, the number naturally rises every time the government hires a new employee – which it does with alarming frequency. State payroll data give a much clearer indication of the truth. In fact, data obtained by the Freedom Foundation in 2017 indicate that, as of August of last year, 40 percentof Harris-affected caregivers were no longer dues-paying members of SEIU 503. Thus, if Achen or SEIU 503 truly believe that Harrisis “any indication” of what to expect from Janus, they might be in for a big surprise. Ben Straka is a policy analyst for the Freedom Foundation, a member-supported, Northwest-based think and action tank promoting individual liberty, free enterprise and limited, accountable government. He can be reached at [email protected].